Autocracy is trending around the world. From Vladimir Putin, Xi Jinping and Donald Trump to Recep Tayyip Erdogan, Jair Bolsonaro, Rodrigo Duterte and Mohammed Bin Salman, a populist, nationalist, conservative streak runs through the men shaping 21st-century politics. Abiy Ahmed is the exception. 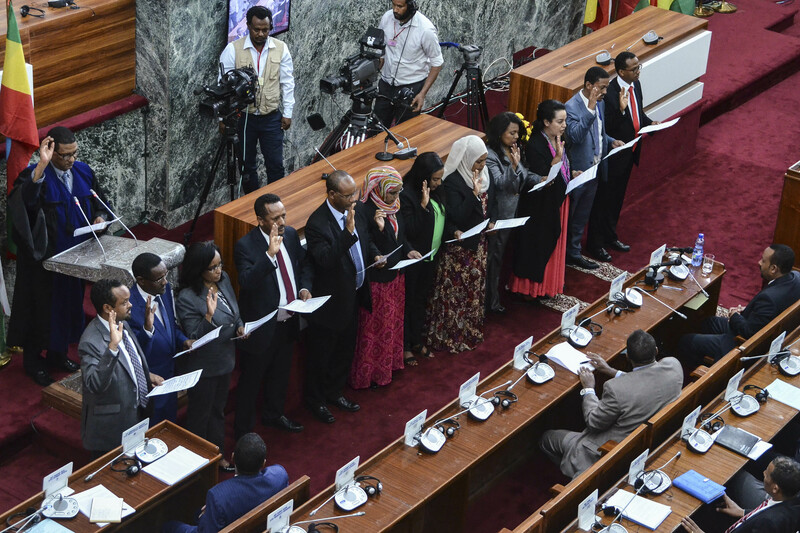 Ethiopia’s new prime minister, just 42 years old, is single-handedly attempting to shatter and then reshape the foundations of Africa’s second-most populous state. 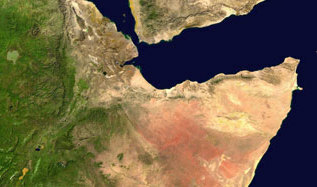 Only six months into the job, he has already overhauled the intelligence agency, scrapped the controversial state of emergency, welcomed back opposition leaders, released thousands of political prisoners and ended a decades-old conflict with Eritrea. He’s only just getting started. 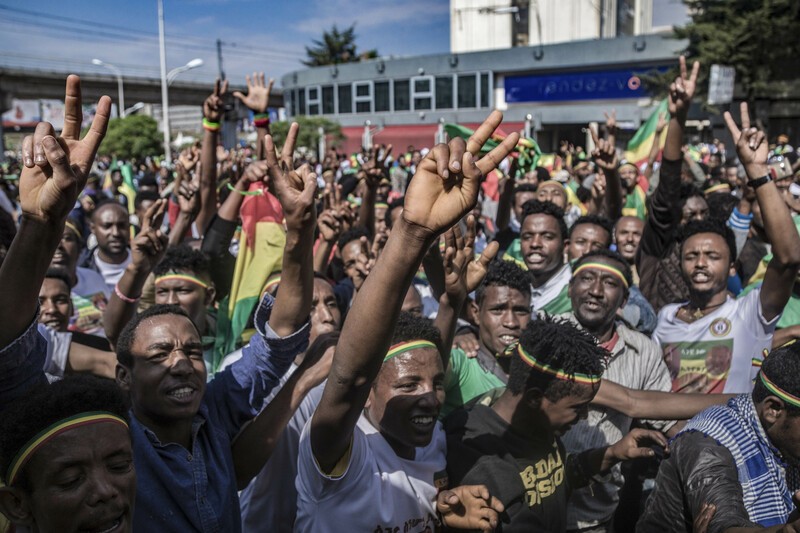 The futures of 107-million Ethiopians depend on whether his ambitious reform programme succeeds or fails, but the potential consequences of success will reverberate far beyond Ethiopia’s borders. If he does make good on his promises to create a country that is democratic, representative and bound by the rule of law, he will have created a modern template for how to manage the transition from one-party state to government of the people — and delivered decisive proof that such transitions are possible. These are early days, however, and Abiy has not yet done enough to be held up as a global role model. His reforms are still being contested at every turn, and he has made some serious missteps, such as the illegal detention of thousands of youths accused of involvement in ethnic violence. He is also grappling with the unintended consequences of opening a Pandora’s box of long-held ethnic and communal grievances that threaten to tear the country apart. His new Cabinet, announced this week, is his attempt to put a lid on that box. At a symbolic level, if nothing else, the Cabinet is a powerful indication of change. The prime minister slashed the number of ministries from 28 to 20. Ten of the 20 ministers are women. Ten have PhDs. Key ministries are being run by members of ethnic and religious groups that have historically been marginalised: the finance ministry by Ahmed Shide, a Muslim from the Somali region, and defence by Aisha Mohamed, a Muslim from the Afar region. More significant still is the creation of a new ministry to oversee and, in theory, rein in the country’s feared security apparatus, including the intelligence services. In another symbolic gesture, Abiy has named this new ministry the ministry of peace, although the symbolism here is more ambigious. In George Orwell’s 1984, the ministry of peace was the government department charged with waging war. The new ministry is being led by another Muslim woman, Muferiat Kamil, formerly the country’s first female speaker of Parliament. “The security apparatus is now under the control of women with hijabs. The symbolic relevance of this cannot be overstated. It is a very strong statement for an inclusive and just political sphere,” says Hallelujah Lulie, programme director at think tank Amani Africa. Not everyone is happy with the new Cabinet. Some ethnic groups believe that they are not adequately represented, whereas others among the country’s patriarchal old guard do not necessarily consider gender parity to be a positive development. There are also questions about how much power Abiy’s new appointments will really have: Will the old generals and spooks actually listen to their new bosses? 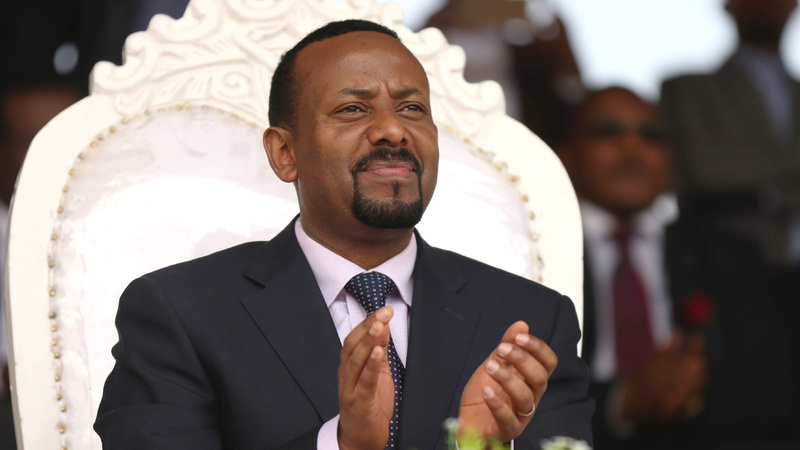 Ensuring control over the security apparatus is crucial to Abiy’s success in dealing with the major threats to his reform programme, which come from two directions. From one side, he is facing pushback from the old political elite, which is being sidelined by the new dispensation — an elite that has historically co-opted security forces to maintain its own grip on power. From the other, he is struggling to contain a sudden surge in political violence that has accompanied his first few months in office and brought his pacifist credentials into question. Crucially, however, the nature of the political violence under Abiy’s watch has changed. Before Abiy’s tenure, the conflict was mostly vertical — different groupings fighting against the state, and the state fighting back. Now it is more horizontal, with ethnic and other groupings fighting each other. Is this Abiy’s fault, or an inevitable consequence of fundamental change? There is a risk, should this violence get worse, that it will prove the old autocrats right — the ones who argued that the country could not handle an open political space, and that repression and the restriction of civil liberties was the only way to maintain control in a nation as large and fragmented as Ethiopia. This is the same argument that is used to justify state-sponsored repression in places such as China and Rwanda. But the potential reward is even greater: if Abiy succeeds in calming things down, he will have proved that the real-life ministry of peace is not as Orwellian as it sounds, forcing Beijing and Kigali to come up with new arguments. And he will prove that it is still possible to swim against the authoritarian tide, and that populist nationalism is not the only recipe for political success. In a world increasingly defined by the likes of Putin, Trump and Xi Jinping, Abiy Ahmed offers a different — and more compelling — vision of the future.